Like the highly sensitive person, horses are extremely sensitive and perceptive of their environment. As a result, they struggle with the same feelings of anxiety, overwhelm, and over stimulation that is felt by a sensitive person. 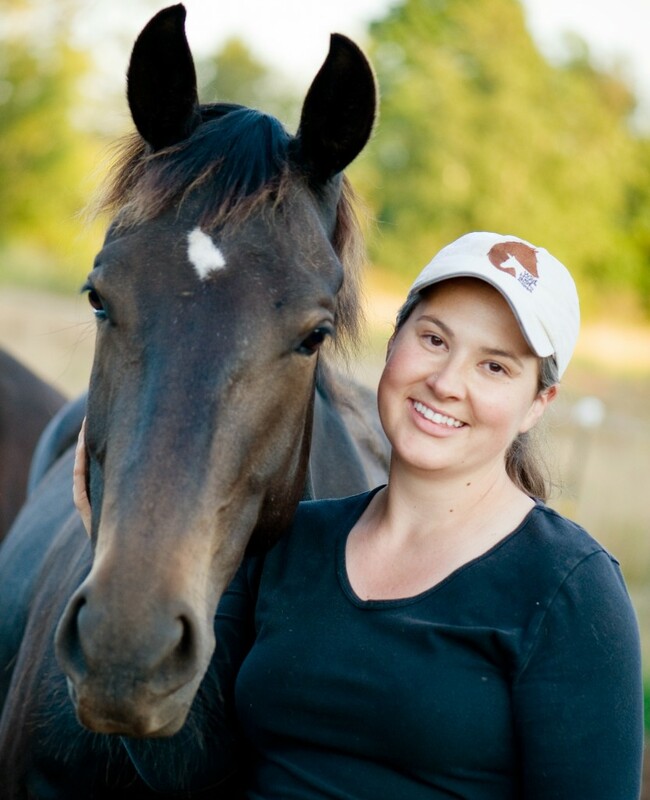 Building a relationship with a horse and learning how they experience the world can help you understand your trait more deeply and teach you to care for your sensitivity by identifying and meeting your own needs. Horses are hardwired for connection and relationship, something that can be deeply important for a sensitive person, and also quite challenging. Building a relationship with a horse can teach you how to connect, set boundaries, and balance your own needs with the needs of others. Interacting with horses can be profoundly healing experience for a sensitive person who has been longing for connection but is sensitive to judgement or criticism. Horses are incapable of these thoughts. They live completely in the moment and provide an emotionally safe and supportive environment for you to learn. Equine facilitated therapy sessions with the horses are done from the ground and there is no riding. No horse experience is necessary and your safety is paramount. We’ll always move at a pace that is comfortable for you. If you have questions or concerns, I’m happy to discuss them. If you’re interested in horsemanship lessons or classes, ask me about our Horse Whispering class series.